Tara has been with Heart to Heart & Associates, LLC for over 15 years. 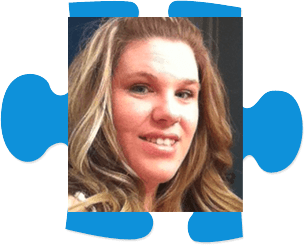 She is trained in ABA Therapy and has worked as an ABA Aide in the public school system. Tara is currently working in our HR and Payroll Departments.